This motherboard is awesome. It's extremely well built, and has everything you'll need to build an awesome system. (Even has dual PCI-e x16 lanes, which you can use if you have either the 5930k or 5960x). Stable, handles all overclocks well, all the connections are conveniently placed, and board is beautiful. Asus does it again. Great feature set. The quick-code LED indicator was a live-saver during my initial build. Especially on an X99 system since there is no on-board video. Love this mobo. 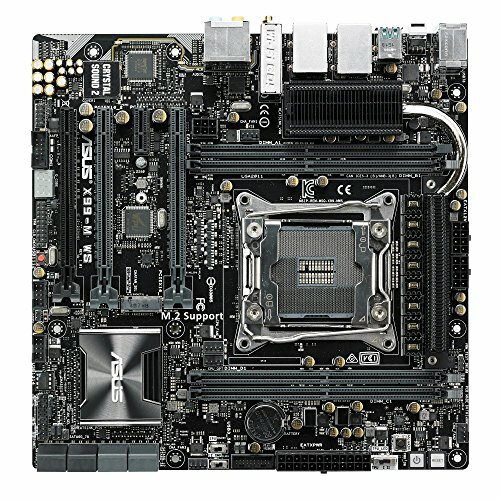 If I could go back, I probably would have chose a X99-E WS instead to have more PCI-e slots. But regardless, this is a great board with great features. Not to mention its stability being a workstation. 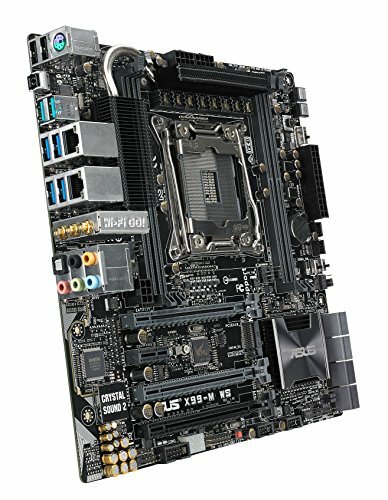 I can't say enough good about this mobo. I have one complaint that I will get out the way, the M.2 slot is only up to 10gbps, so not much faster than a 2.5 ssd. Other than that, this mobo is perfect! 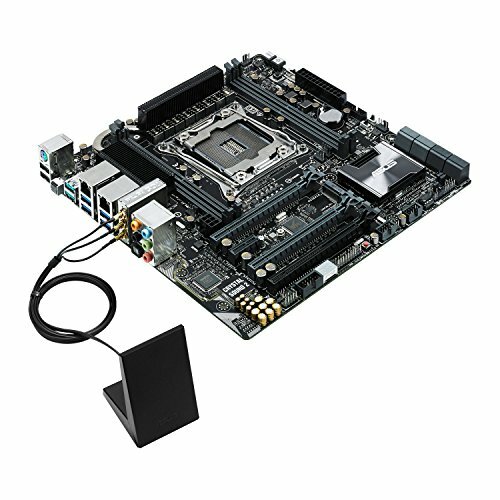 Great heatsinks on the VRM and PCH, dual 8 pin for the CPU, a 6 pin for the PCIE slots for stability, and its mATX so you can have a small build! My system has been stable and completely reliable. 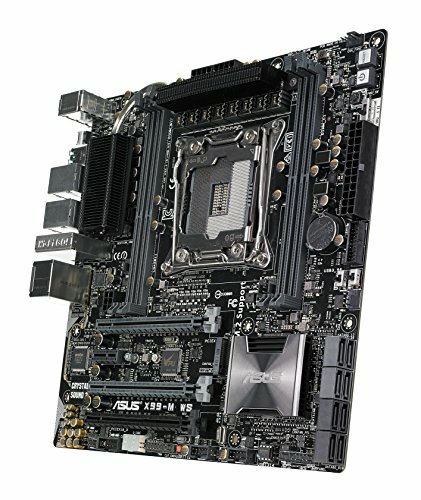 I will always have a workstation class mobo for my main rig after having this board. I also love that it is not over the top with bright colors or fancy lights.